The Daiwa 2017 Emeraldas MX 2508PE-DH is a light weight, 215grams, spinning fishing reel that is designed for the experienced eging angler. 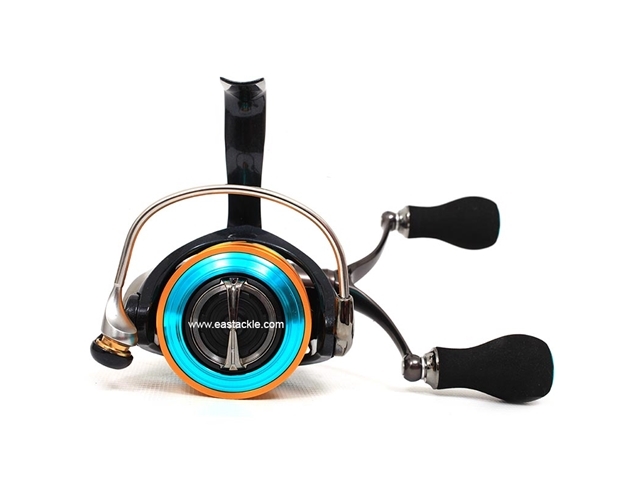 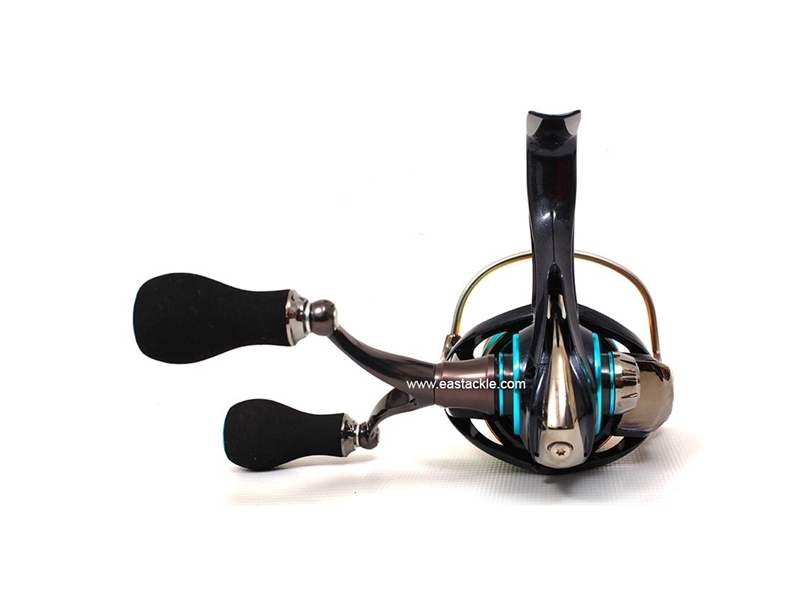 The reel comes equipped with a max drag of 7kg and a spool capacity capable of holding up to 150m of PE0.8 braided line. 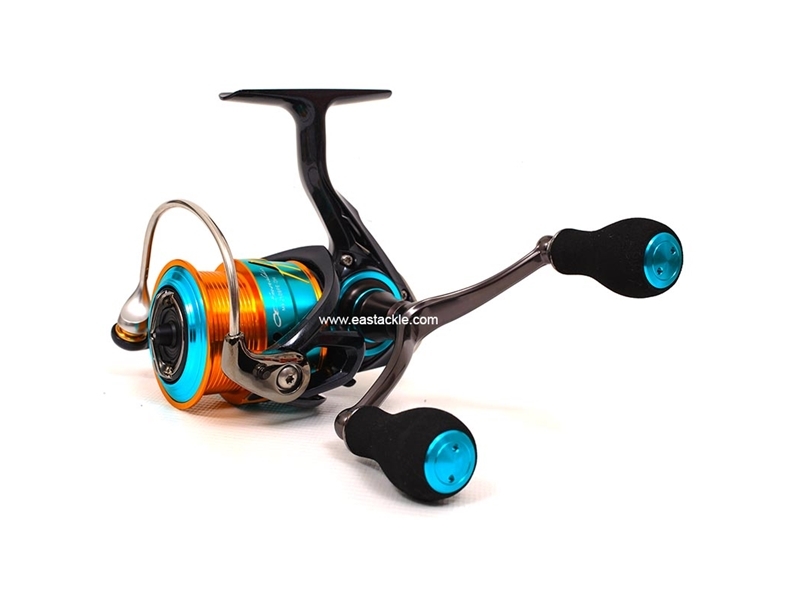 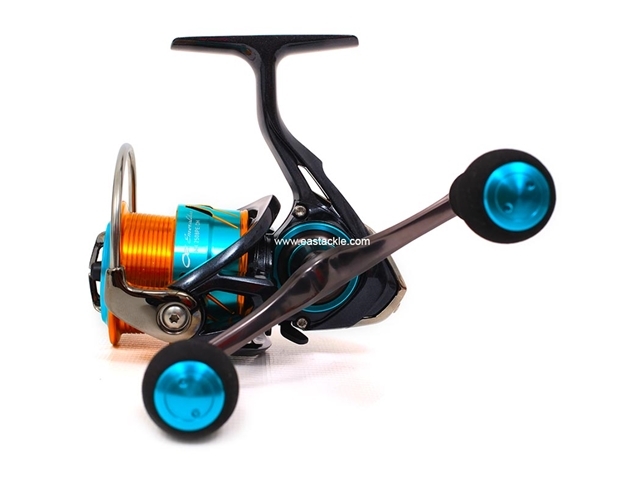 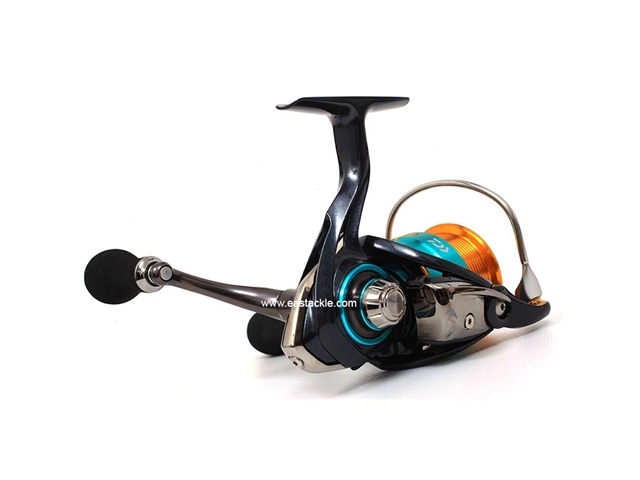 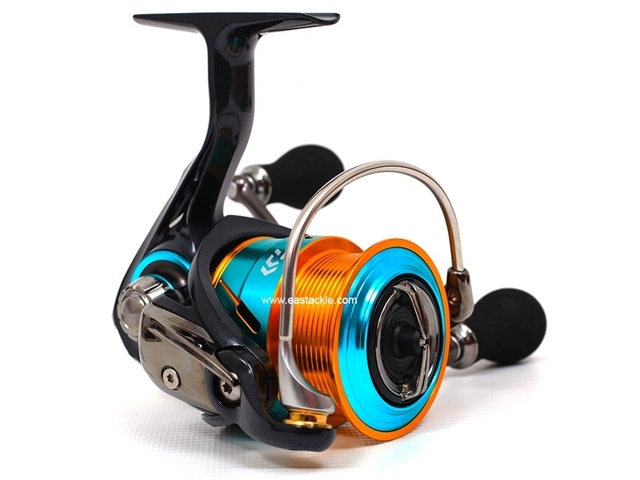 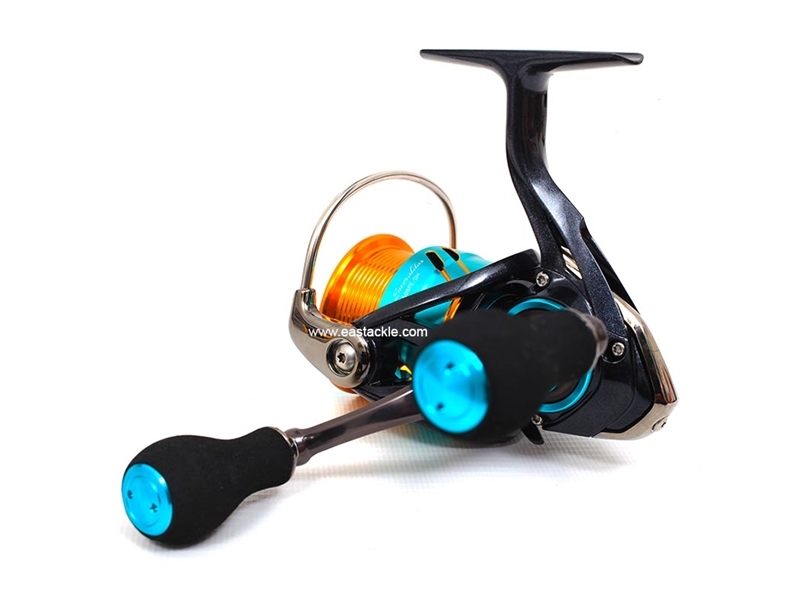 In addition to being aesthetically pleasing, the reel exudes a feel of silky smooth quality with its 6 ball bearing system. 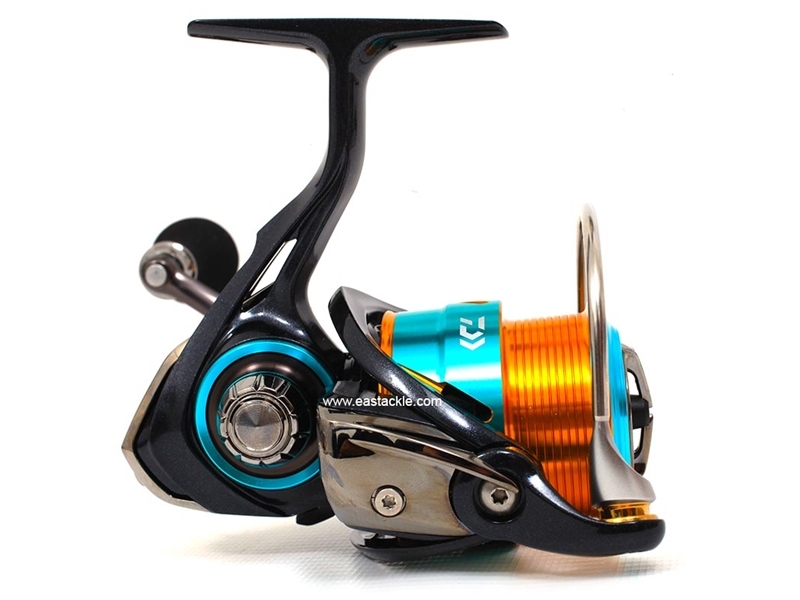 Redesigned to shed weight, the Emeraldas MX 2508PE-DH spinning reel is well suited for anglers looking for a light weight eging reel where weight is a factor that influences performance.